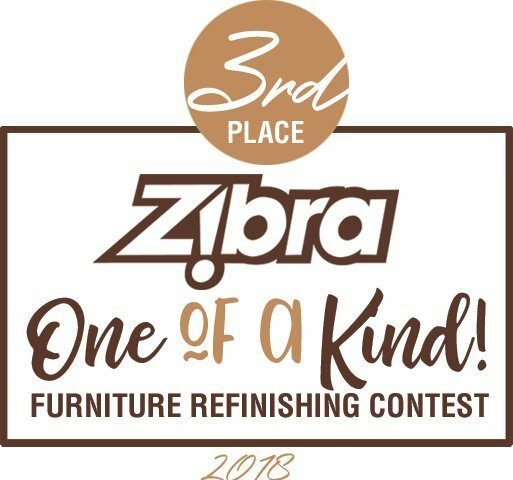 We had an incredible response to our first-ever Zibra "One Of A Kind" Furniture Refinishing Contest. 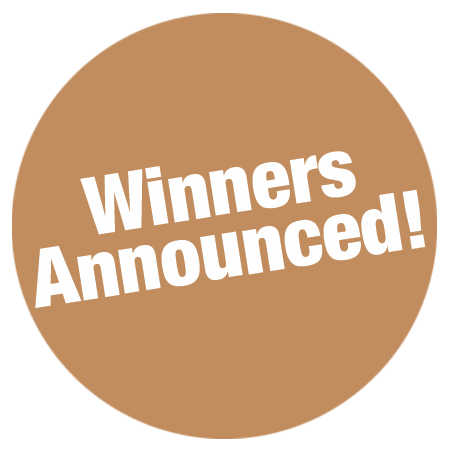 With thousands voting, we announce our First, Second and Third Place Winners.Thank you to all who participated! We had an incredible response to our first-ever Zibra "One Of A Kind" Furniture Refinishing Contest. 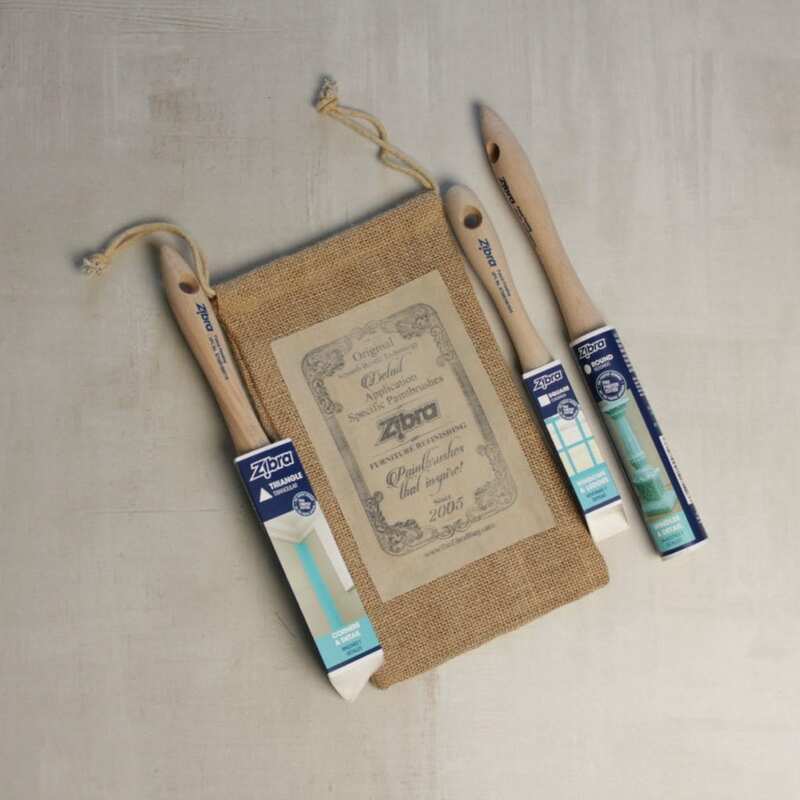 With thousands voting, we announce our First, Second and Third Place Winners. Thank you to all who participated! 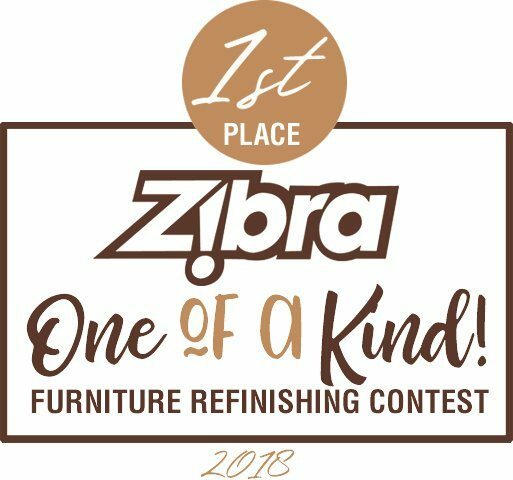 We had an incredible response to our first-ever Zibra “One Of A Kind” Furniture Refinishing Contest. 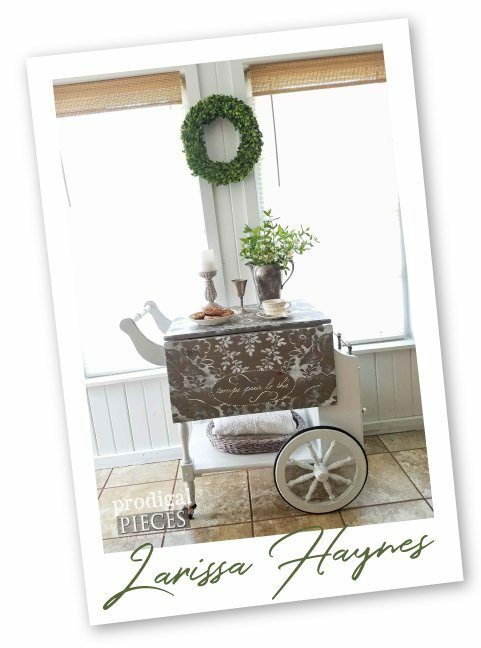 With thousands voting, we announce our First, Second and Third Place Winners. 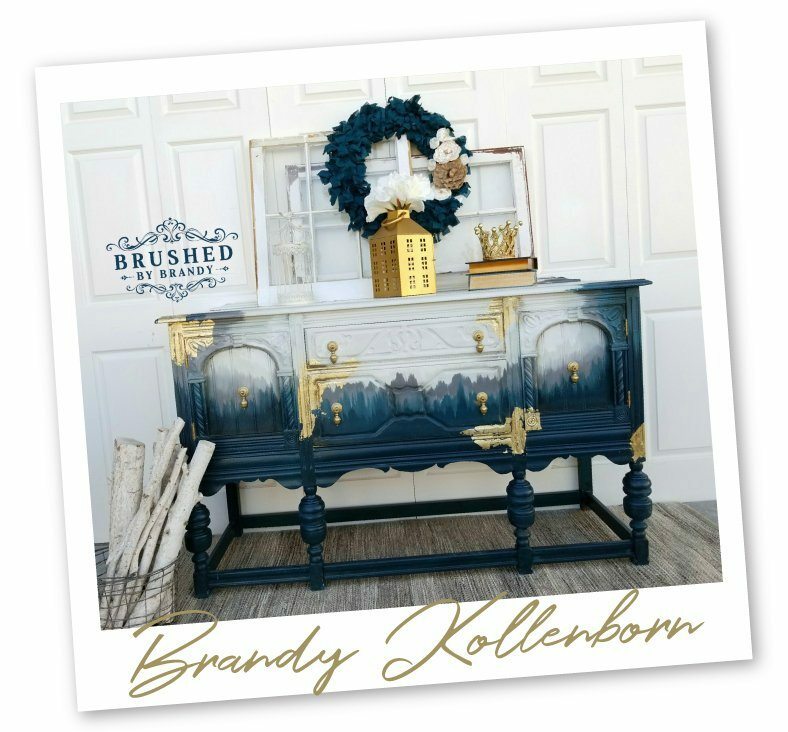 Brandy wins $300.00 and her choice of 10 Zibra Paintbrushes! 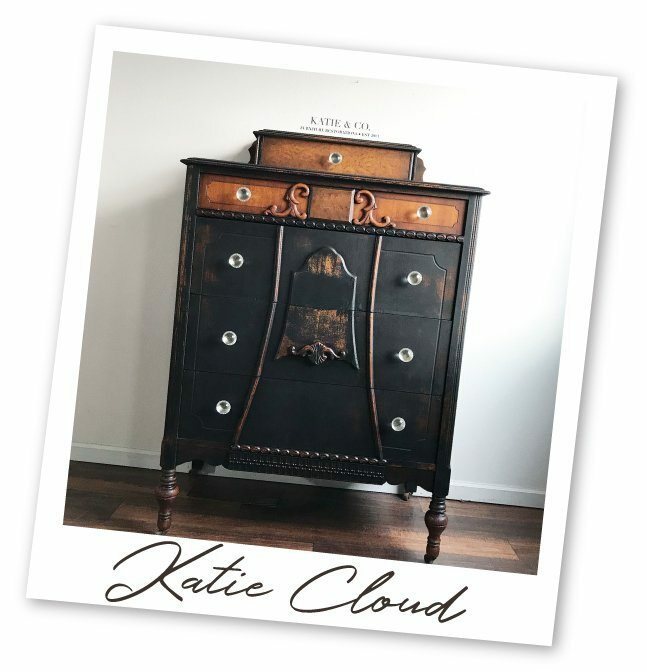 the TOP 40 click here!